Rubber Room Ramblings: THE HOLIDAY MINI CATALOG IS HERE! 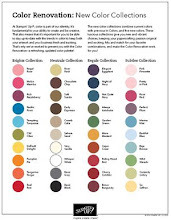 Starting today, September 1st, 2010, you can begin ordering from the Holiday Mini Catalog. Don't have one yet? Use the link on my left sidebar to view it online, or just contact me, and I will get one of these hot little mini catties into your hands! The Stampin' Up! 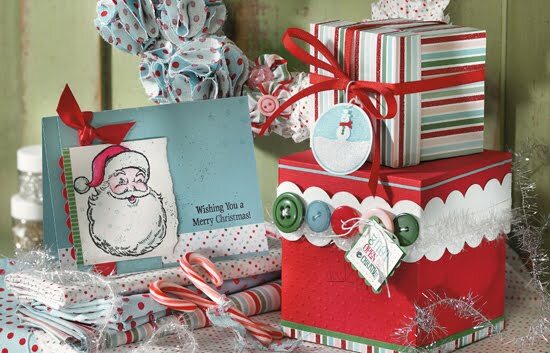 Holiday Mini Catalog is bursting with so many new products, and the ideas and inspriation are endless. For the very first time ever Stampin' Up! is offering material~~yep, you read that right! 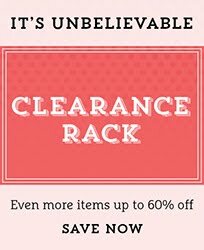 There are so many totally new items in this mini catalog that I know you will be terribly disappointed if you don't try some of them. AND I know you will fall in love with many of them! 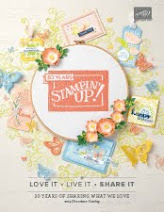 It's easy to earn FREE products from both the Holiday Mini Catalog and the 2010-2011 Idea Book and Catalog. I am happy to show you how to enjoy a fun night with friends, make some great projects and earn FREE goodies! Sign up for the Holiday Mini Open House on September 23, 2010 in the Rubber Room and learn how the new Holiday Mini Catalog products work and just how wonderful they are! Use the "class schedule" tab on the top of my blog for all the Open House Details and sign up today!